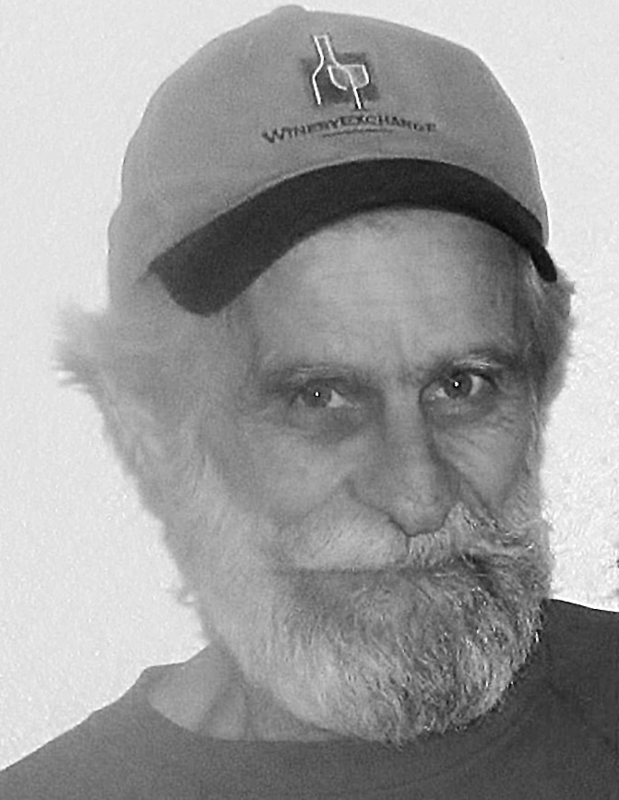 Don Gillard, 69, of Rexford, died Wednesday, June 13, at Mountain View Manor in the arms of his wife Cheryl. He was born July 31, 1942, at Elk River, Idaho, and came to Rexford following a 23 year career with the United States Navy. Don sat on the council for the Town of Rexford and was also a member of the Lincoln Conservation District. He worked for the Town of Rexford as a water and waste operator prior to retiring due to illness. Don was much loved by family and friends and will be greatly missed. He was preceded in death by three brothers and his father. Survivors include his wife, Cheryl Wright-Gillard; his mother and step-father, Viola and Wayne Smith of Sparks, Nev.; sisters Marianne O’Connor of Newberg, Ore.; and Elsie Hewling of LaQuinta, Calif.; brother Larry Gillard of Phoenix, Ariz.; his children, Tony Gillard of Tualatin, Ore.; Geri VanBeek of Troutdale, Ore.; Nikki DesJardins of Forest Grove, Ore.; and a step-daughter, Christina Wright of Libby; five grandchildren and five step-grandchildren. Services were Tuesday, June 19, at 2 p.m. at Tobacco Valley Cemetery under the direction of Schnackenberg & Nelson Funeral Home.